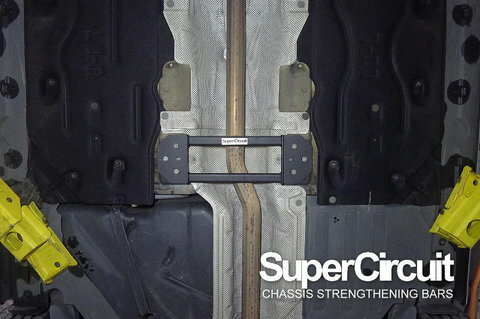 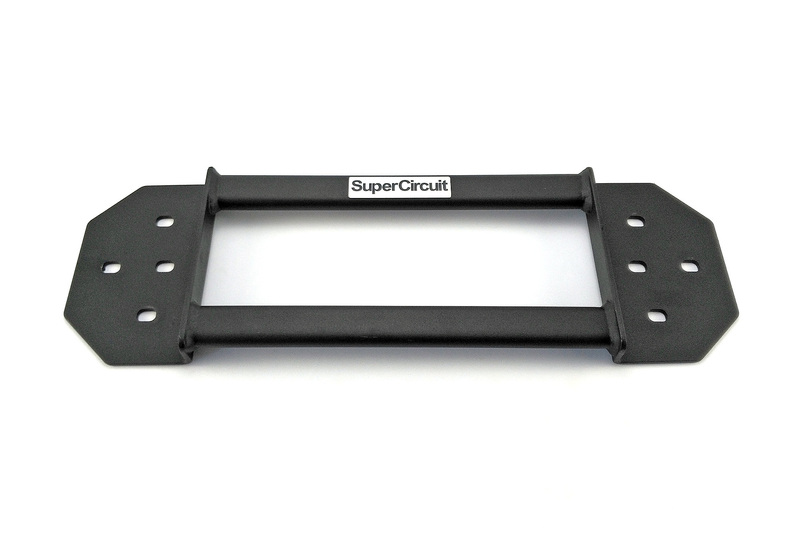 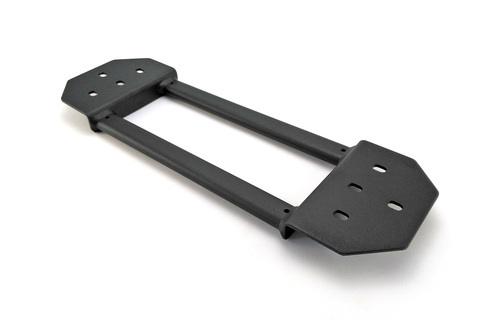 SUPERCIRCUIT Mini Cooper S (F55/F56; 2013~present) Mid Chassis Brace. 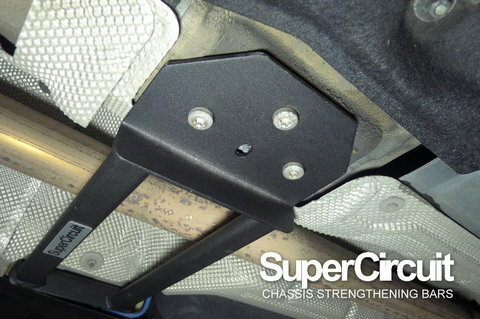 Designed to replace the factory stock original mid chassis brace. The Mid Chassis Brace strengthen the middle section of the chassis for lesser body flex during cornering. 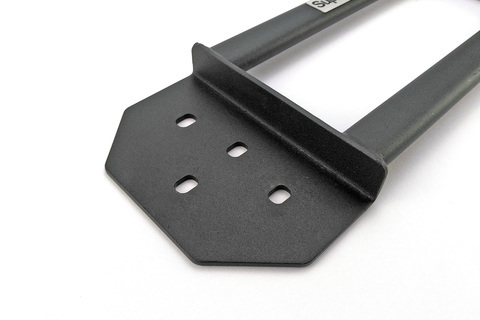 Stronger brackets at both sides which are made by precision metal folding technique. 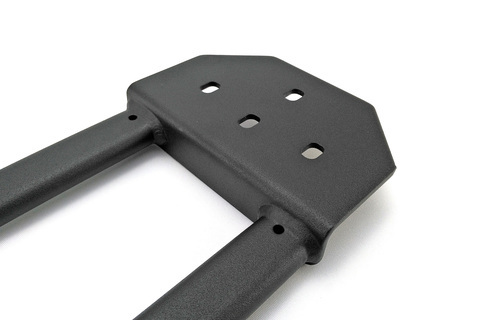 Industrial grade MATTE BLACK heavy duty coating is durable and looks original at the undercarriage for a stylish yet professional appearance! 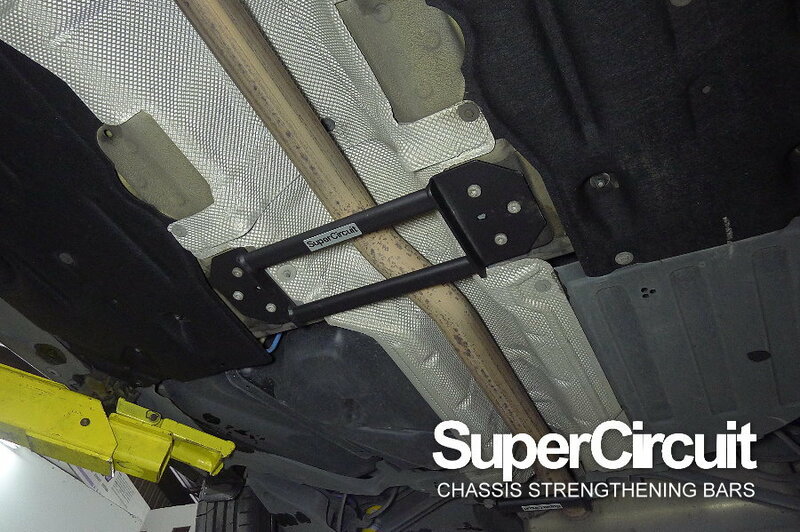 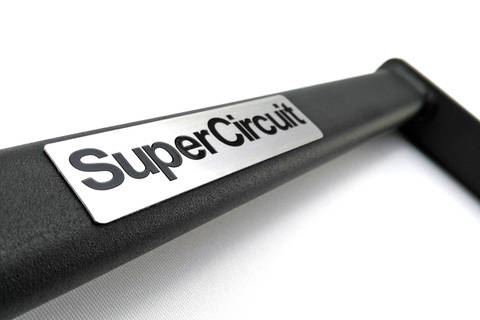 For optimum chassis strength, match it with the SuperCircuit Mini Cooper S (F55/F56) FRONT STRUT BAR and REAR LOWER BAR.